This article was first featured in SportsInCycling.com on 2 December 2018. Here are 6 essential steps (not limited to) to help you pick the right type of cycling vacations. The first attention grabber that will make you stop to take a second look is often the destination featured in the programme. Where will you be cycling? 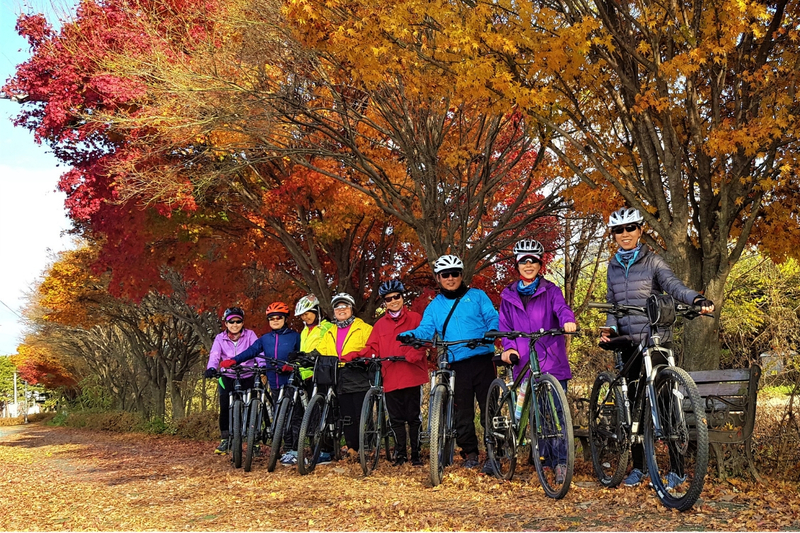 Most of the cycling trips will take place in the seasons of Spring (April / May) and Autumn (September – November), such as and not limited to South Korea, Japan, Taiwan, Australia, certain parts of Europe. During Summer (June – August), you may consider New Zealand, Central Asia, Iceland, Switzerland and Northern Europe. 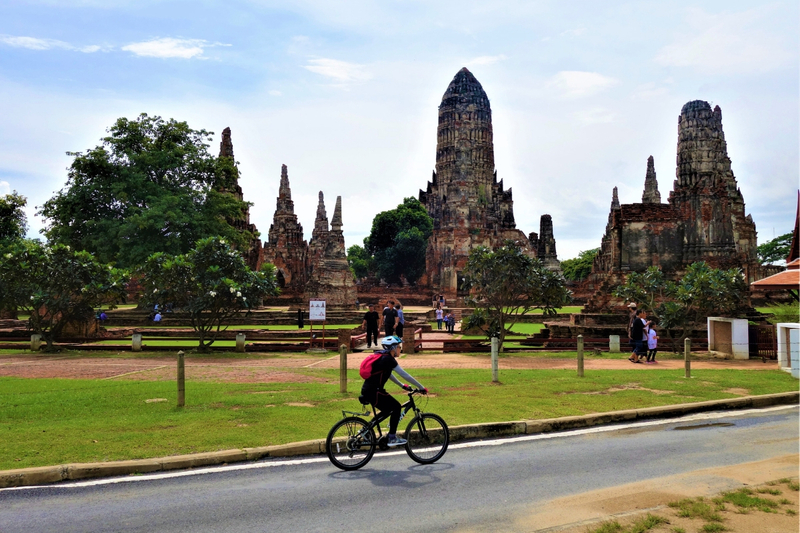 South East Asian countries are a good alternative for all year round destinations and help to fill the cycling drought during “winter season” (December to March). Places you can consider are Northern Thailand, Myanmar, Cambodia, to name a few. How long is the trip? 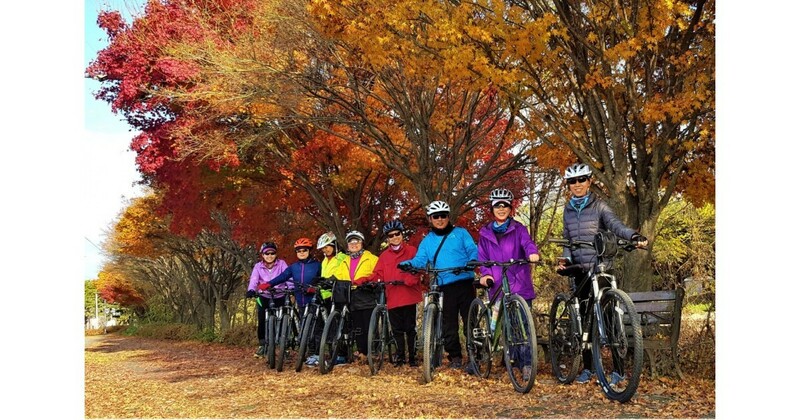 How many days of the itinerary includes cycling? Short trips can be just within a day, 2 – 4 days. If you are embarking on your first overseas cycling trip, consider a short trip to try out first. Moreover, if this is something you enjoy, look for more extended trips of 5 days and beyond. A typical 4-day trip will include two full days of riding and pre/post – ride arrival/departure days. Cycling holidays are often graded to suit different skill levels of cyclists, starting from Beginner to Intermediate and Advanced or Expert level. 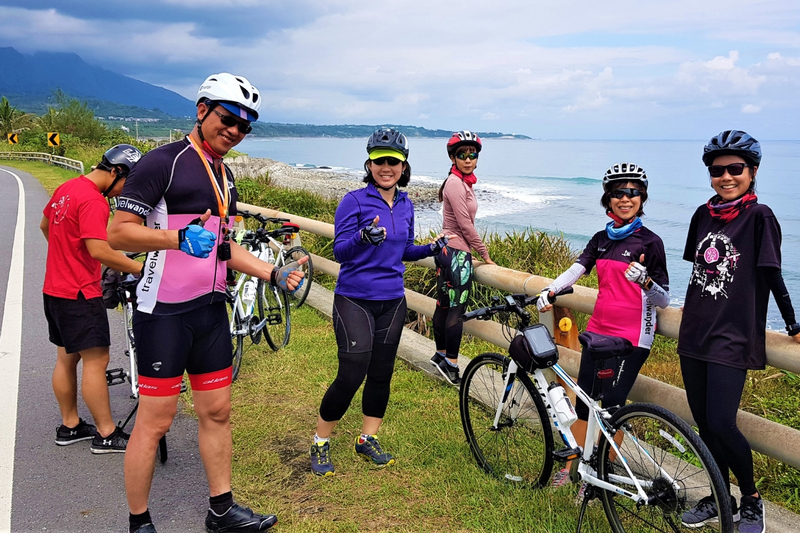 Beginner level trips are usually suitable for leisure cyclists that enjoy flat route with occasional gentle slopes with limited cycling experience. Intermediate graded itineraries are designed for regular and experienced cyclists with a good level of fitness. Routes often include hill climbs and moderate traffic conditions. 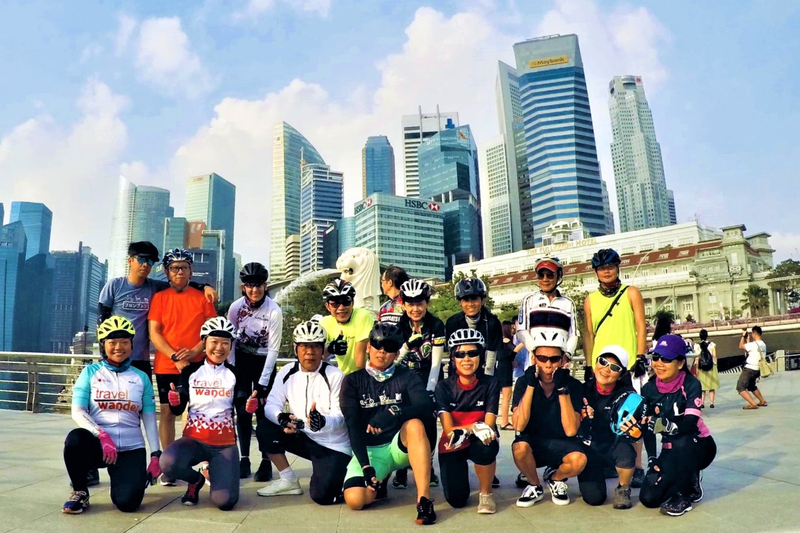 Lastly, itineraries for the Advanced or Expert levels are for experienced cyclists who has a high level of fitness that is both physically and mentally demanding. Routes generally include steep climbs, long ascent and quick descent. After you have checked on the skill suitability, ask about the average cycling speed you have to pedal and the distance covered on a daily basis. Beginner trips may start from as low as 15 to 20 km/hour and usually 25 to 30 km/hour for intermediate itineraries and so on. Check the distance you will be cycling each day. How long will you be spending in the outdoor to complete the distance? Do the hours include meal and break times, sightseeing or photo stops? 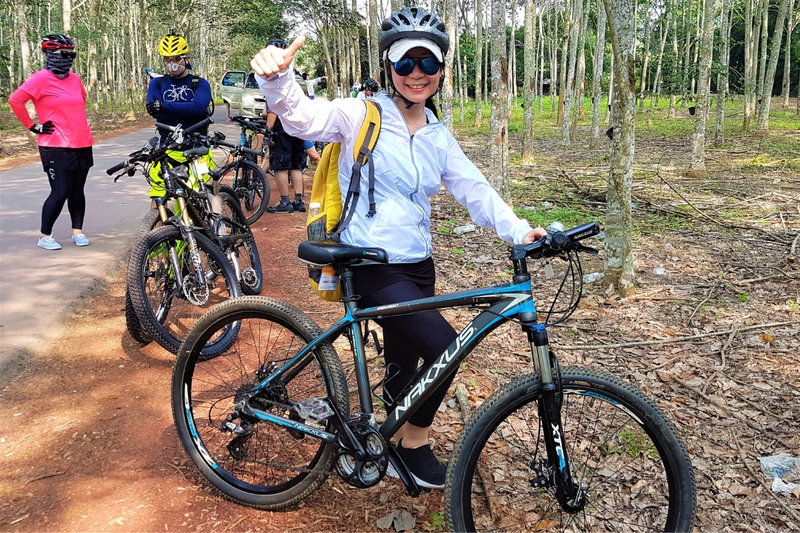 Be sure to inquire about the terrain you are riding on, as some itineraries are specifically designed for mountain bikers or purely road bikers. Are most of the cycling taking place on dedicated bike paths, bike lanes on the roads or you will be cycling on the roads? Are they tarmac/asphalt covered or are there any off-trails or gravel sections? Such information will further help you to know the difficulty of the itinerary. By now, you have probably shortlisted a few suitable trips and deliberating on which one you should book. Price is important, but it should not be the sole determining factor. The inclusion of the package must be carefully studied. The grade of accommodation, meal inclusions whether air travel is included are some essential components you will have to scrutinise first. What is important to note is the level of support rendered during your rides. Is it guided or unsupported? What is the support to cyclists ratio? Does the price include bicycle rental? Does it include admission fee to the attractions you visit along the way? What is the group size? For safety and cyclists’ wellbeing, the ideal group size is an average of 8 to 16 cyclists and not more than 20 cyclists. With the explosion of information that can be found on the internet, you can easily craft that dream cycling holiday with some research done. However, in reality, many cyclists do not have that luxury of time to do their own research and plan the route. Not forgetting about language barriers or the unfamiliarity of the places you are going to cycle in. Therefore, you may consider leaving the planning to a cycling travel specialist. Often, these travel specialists share the same passion as you and plan trips with the cyclists’ needs and wants in mind. A reliable active travel specialist will take care of all the travel arrangements and the concerns you have, thus making your cycling holiday as enjoyable as possible and ensuring you will return asking for more. Hope these steps have helped you to have a clearer idea of where you want to head to for your cycling holiday. Happy travels!